With warmer weather right around the corner, it will soon be time to go catfishing again, and it doesn't matter if you're going on your fishing trip to a local lake or river, we're going to reveal some great tips and tricks to make your next fishing trip a success. Here it is almost July now and I've been tearing up the catfish. 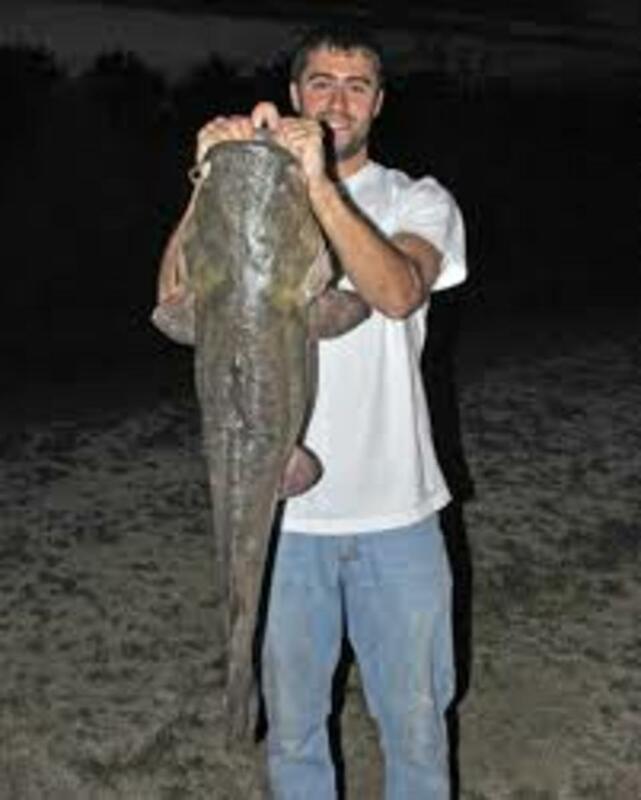 The local rivers here in North Carolina are a lot cleaner than they used to be when all the mills were running, and now they hold some record-setting catfish. I recently caught a 23-pound channel catfish at my favorite fishing hole in the local river with chicken liver on a treble spring hook. There are some basic things you should keep in mind when going on a fishing trip for catfish: what bait to use, how and where to fish, and what to bring. No matter what anyone tells you, the two best baits for your average catfish are chicken livers or medium- to large-size shrimp (green shrimp, fresh-frozen shrimp). And remember, when you are using shrimp as bait for catfish, remove the skin and tail from the shrimp. Chicken livers should be used just barely thawed out. If they are still slightly frozen, they will stay on your hook much better. And here's a tip: you can use small pieces of old pantyhose to wrap your chicken livers in if you're having trouble keeping them on the hook. 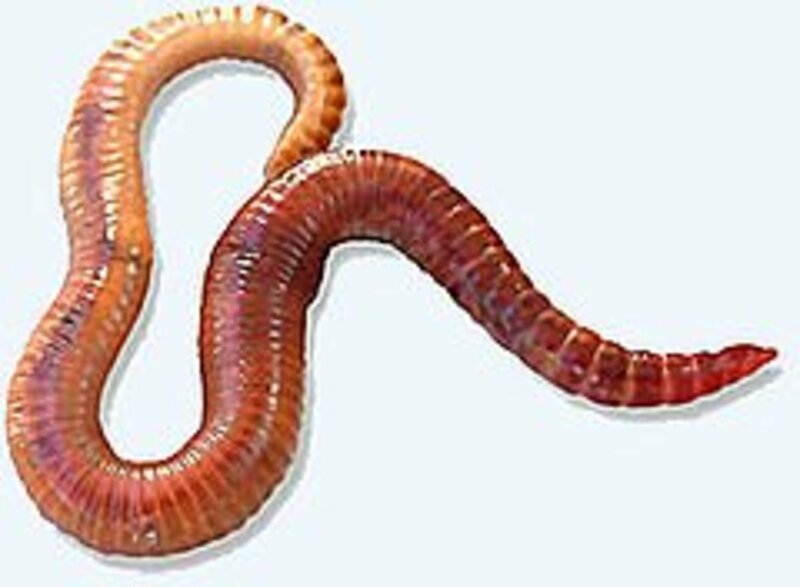 Other baits used for catfish are blood worms, night crawlers, cut-up small fish, minnows both alive and dead, and catfish dough baits. When you go on your fishing trip and get to your destination, ask around at the local tackle and bait shops as to what bait works best there for catfish. But don't forget to take along some chicken livers and raw shrimp, as these are two baits I have used to catch tens of thousands of catfish over the years. I can't say enough about chicken liver. It's the best catfish bait you'll ever find, followed here in western North Carolina by cut bait. I fish a few farm ponds where I actually do better with fresh cut-up shad than I do with chicken liver. But if I ever get in a place where the catfish don't seem to want to hit on anything, I use chicken liver. It will work when nothing else will. If at all possible you should use a spring treble hook so that you can keep chicken liver and stink bait on the hook. Here's what a spring treble hook looks like. Since I started using these hooks I've caught a lot more catfish. And lost a lot less chicken liver to hungry catfish. And you can do the same thing. You will have the best luck catching catfish in the last hour after dark. In the summer, you can almost always do better fishing for catfish at night than in the day time. You will need to be prepared for mosquitos and other bugs, at night especially. 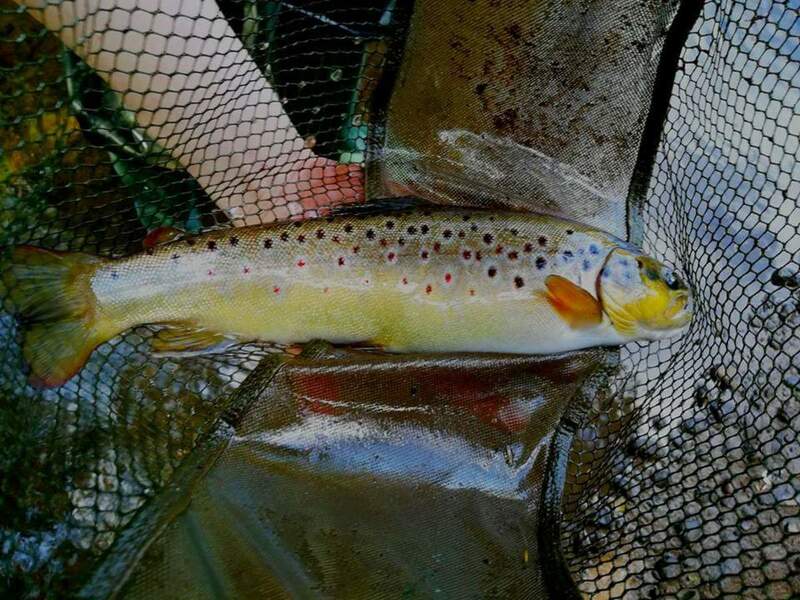 Here in western North Carolina I do good fishing in big holes in the rivers at night. Remember catfish like to take bait that is laying still. So don't be bouncing your bait or reeling it in and out. Keep the noise down and don't play music while fishing for catfish unless you're using ear plugs. Noise seems to bother catfish. So keep that in mind. Once you fish a particular farm pond long enough, you'll learn where the best places are for catfish there. You should always keep a journal with pages for every farm pond that you fish. Make careful notes and you can refer back to it when you need to.You will catch more catfish in three to five feet of water than anywhere else. There may be deeper water, but I bet you'll do better at the edges of a deep hole where the water is shallower. 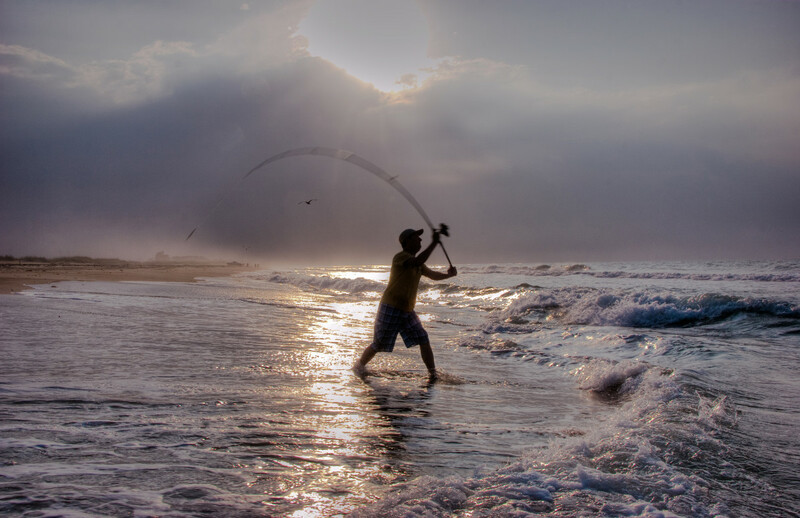 Keep in mind that you're going to need a fishing license, especially in N.C. Be sure to read and know your local fishing laws where you go fishing. 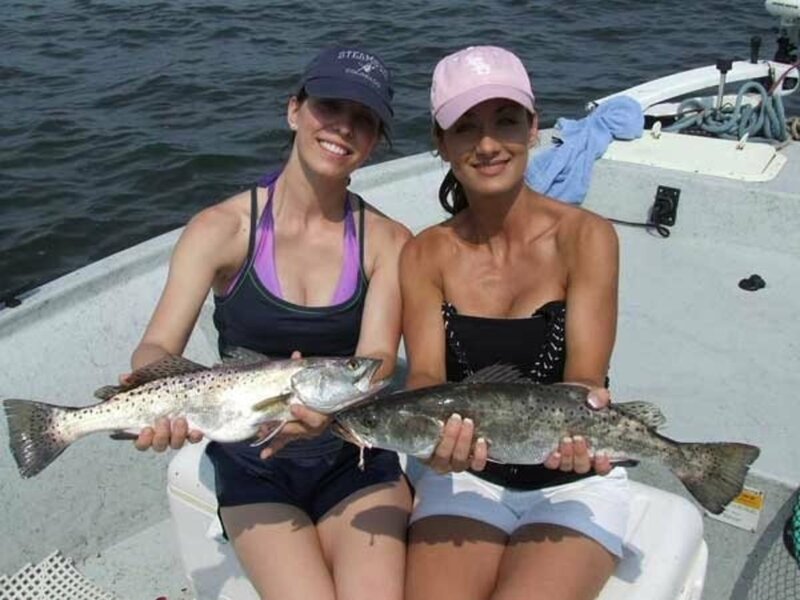 Most areas offer the local fishing regulations in a book or online. 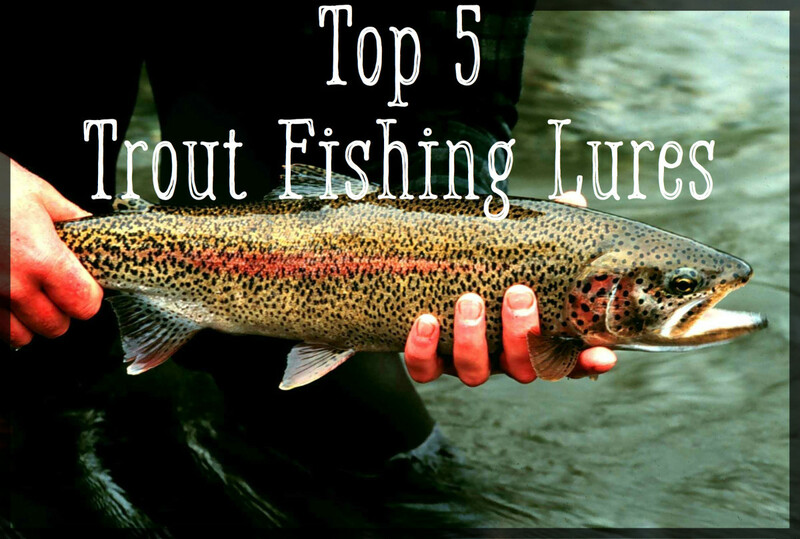 Believe it or not, a lot of those farm ponds contain some really large catfish, so if you can get permission to fish, why not plan a fishing trip to a local farm pond for some of the best catfishing you will ever find anywhere. For the average farm pond fishing trip, you will need a 6-foot rod or two with spinning reels on them, with some good heavy-duty fishing line as you are probably going to be catching some large catfish. You will want a rod stand for your rod, or a rod stand for each if you are using more than one. And for farm-pond catfishing I would strongly suggest using chicken livers or green shrimp (fresh frozen shrimp) for bait. And unless it's illegal in your area, use treble hooks to catch those big channel catfish you often find living in farm ponds. 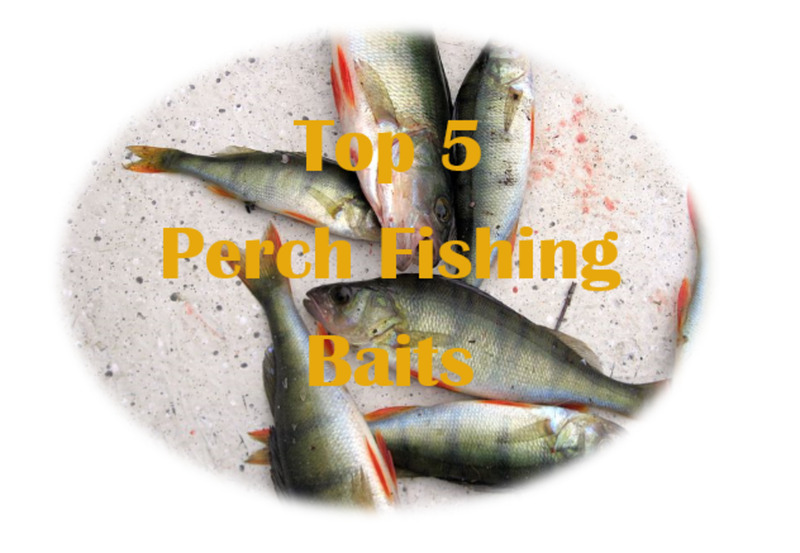 Cast your baited hooks into the water and allow the bait to sink. 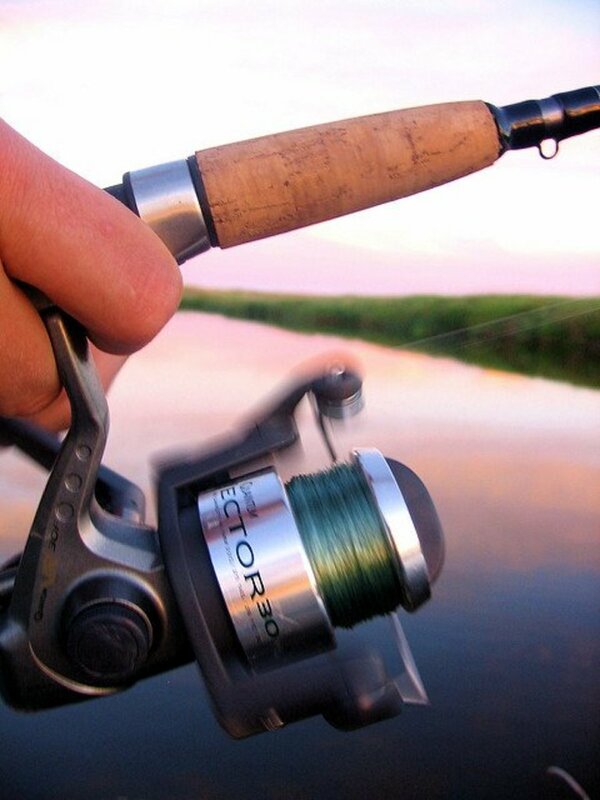 Then tighten up your line and set your rod down on the rod stand. If you're fishing in a good spot, you're going to see the end of your rod bounce up and down and then the line will be pulled straight out. Then grab the rod and set the hook. Hopefully you will have just caught one of those monster catfish we all hear about, and you better have your camera handy. Always watch out for turtles when you have your fish on a stringer in a farm pond. They can easily sneak up and eat part or all of your catch before you even know it. There are some other things you may want to take along on your farm pond catfishing trip. A good knife for cutting bait, etc. A good fishing hat; especially if it's hot without shade where you're fishing. 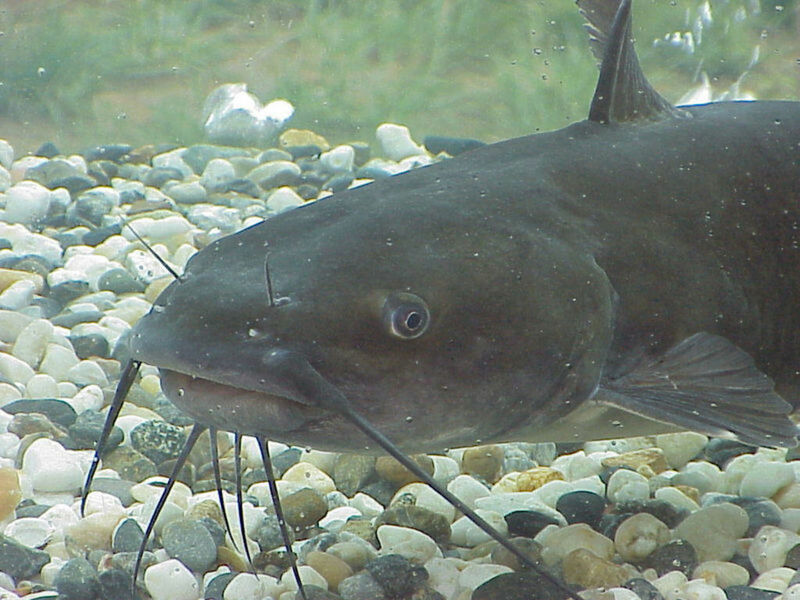 Keep in mind that those big catfish can be cleaned and cut up into excellent catfish nuggets. Add slaw, french fries, and hushpuppies, and you will have a excellent meal. So I guess that's about all. I hope you have a great fishing trip and I hope I told you something here that will help you to catch a few more fish. And if you like, feel free to post a comment down below, beneath these videos full of catfishing tips! Tell Us About That Big Catfish You Caught. Or Tell Us What You Thought About This Article. Post Your Comment Below. thanks for advice, I really appreciate the tips and your time. Been cat fishing most of my 63 years but can always learn, most has been trotlining and now am trying to get to catching them on rod and reel. I've caught a lot of catfish on cut bait more than I have chicken livers. My most recent catfish trip I actually started out using a rod and reel, then found a whole of huge catfish weighing anywhere from 20 to 55 pounds. I caught 8 all with my hands. Biggest one I could get to was 40 pounds. They where all flathead catfish. My hands were hurting then next day. My tip to anyone is to use gloves if you want to do that. Good luck on the fishing. Thanks for the comment. Great article, thanks for sharing your tips. But can u plz post one on techniques if using a dough stink bait on a spring treble! Awesome!!! My brother-in-law fishes in competition, but I can count the number of times I have been fishing on my hands and toes. These tips are so useful to me. I do have a question though, what is a good reel and pole to buy for a beginner? I don't want to spend a ton of money until I start fishing more than a few times a year. I usually just borrow gear from friends, but want to put more time into it and possibly partner with my brother in some competitions. Any general fishing tips for someone with little experience other than getting out there and gaining experience? Thanks for the great hub and in advance for the help. Voted up, great post! The lake I fish at was just stocked with thousands of blue cats, so I'm hunting primarily for them - any tips? I'm used to tracking down channels and sometimes flatheads (rarely), but have never caught a blue, so I've made it a personal goal. Would appreciate whatever advice you can give me! My fiancé and I took my younger siblings out fishing one night this past summer. My little sister, who is quite the girly girl, managed to hook herself her very first cat! Weighed in at 14lbs and wouldn't even fit on the stringer (we use the metal clamp kind). NEVER will I forget the look on her face!! the best way to get cats are raw beef liver on a spring tremble hook if the the snapping turtles don't get it. Thanks for the tip. It is appreciated. 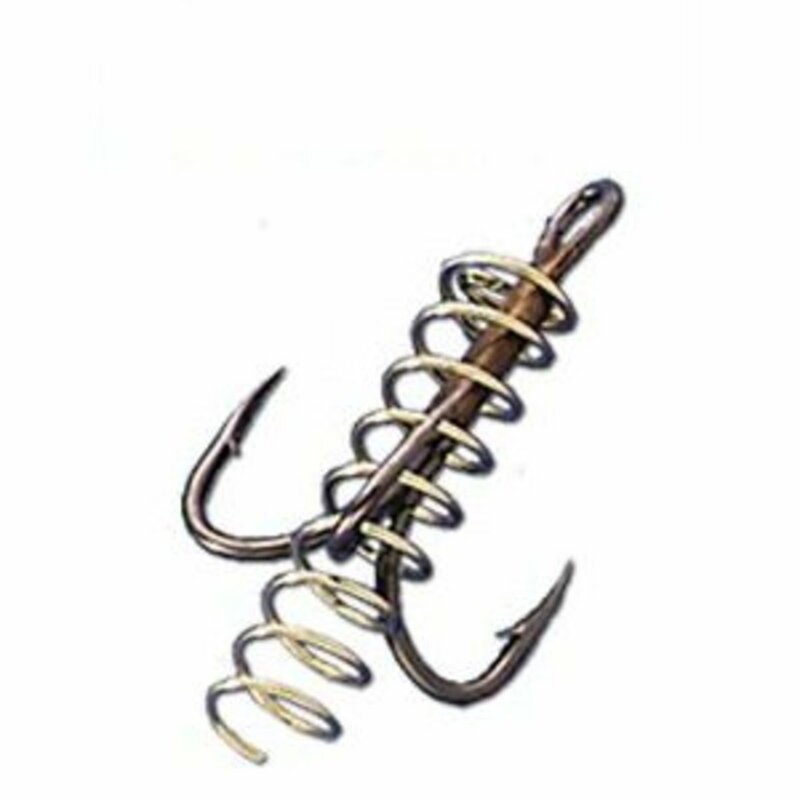 There are treble hooks that are sold in most all tackle shops (even at Walmart) that come per-equipped with a spring built on. 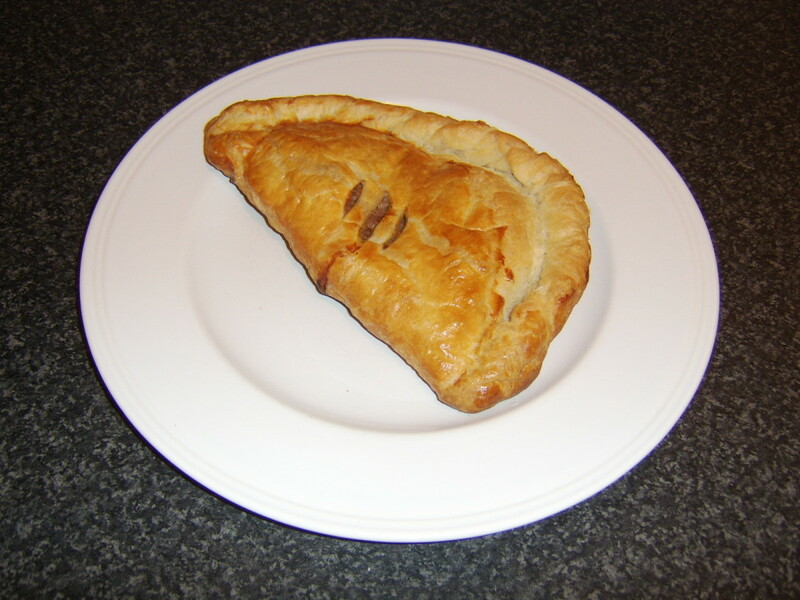 These work great for holding liver and prepared dough bait. I have used these for years now and have caught hundreds of cats. Happy fishing. A great tip for keeping your liver on you hook is to use sewing thread its much easier to take off than pantihose. Another good tip isusing live bait. if you ever get a chance to go to a paylake look at the setup they use to catch them and ask for advise it will make pond fishing much easier. 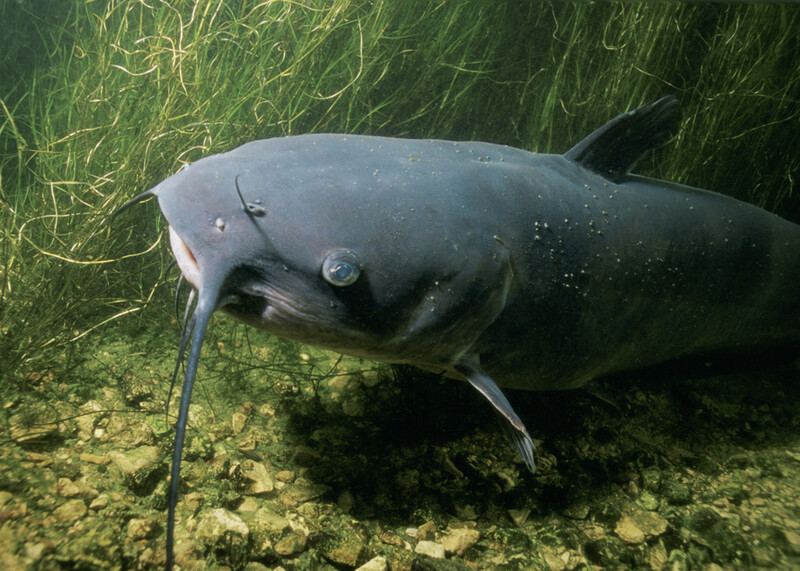 If the day is warm to hot the catfish will move into deeper water especially in farm ponds. thanks yall tose are some good tips caint wait to go fishin. hey i a 15 years old and i say any bodys best bet is to go to a hot stream catch brim in the hot stream you r fishing in and while they r still alive put them on your hook and uu will cath ant where from 5 pound flat heads to 80 pound flatheads and wat i use to catch these catfish is a 6 foot tide water rode and a shakespere reel with 850 feey on it and 50 pound test so good luck! i went to the alligator river and caught a 15 pound channel cat on shrimp!! im goin to the tar river to catfish with liver and shrimp. i guy i know caught a 20 pound catfish! im excited. any tips? If you go cat fishing on a hot day at noon your best bet is to fish at the bottom of a deep hole with shrimp and hope you'll find a big hungry catfish. 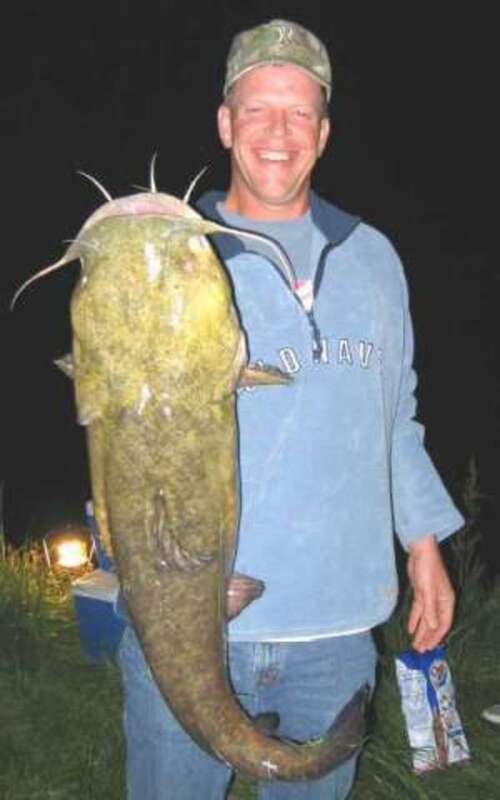 The best time to go cat fishing is early morning , early evening and at night. With night fishing producing the most fish. hello, i am 15 years old and love to catfish,but never catch very many. I have dreams of going pro and fishing pro tournaments! so i was wondering if anybody could give me some tips or secrets, maybe such as baits,rigging,or locations...etc. i would really appreciate it!!!!!!!!!! THANKS!!!!!!!!!!!!!!!!!!!!!! heading to Wild Bills tonight to do some catfishing. Wild Bills never dissapoints last year my son caught a 60 lbs catfish!!! i am 13 years old, this summer my dad and i fished the Valley catfish tournament in iowa, out of 52 boats we took 29th with about 7 pounds (really bad day). but right before we left to head to weigh in i caught a 6 pounder and when we weighed in we won big fish and 250 dollars (bad day turned good!!!!!). so come down and fish davenports local tournaments on the mississippi!!!!!!!!!!!!! Good advice...i am going out tomorrow to North Park Lake, PA and i hope to catch some kat. I've been using Eagle Claw liver sentet soft bait...however it always falls off my hook in way less than 5 min. i pull it in half and wrap it around my treble hook and press it together. am i doing something wrong if so contact me at 101054a@gmail.com or if you have an advice...im still a noob and am getting ready to buy a new rig anyhow because i bought a Diawa which was a waste of money. good reading for catfish hunters like myself. thanks for the info!!!!! !